President David Granger will soon meet with the Guyana Lands and Surveys Commission (GLSC) and the Ministry of Indigenous Peoples’ Affairs to address all issues relating to the Amerindian Land Titling (ALT) project. 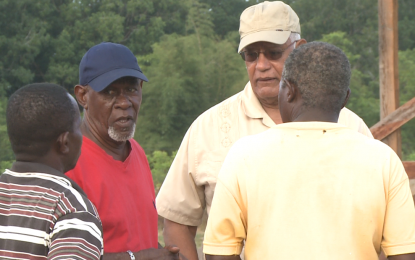 Addressing residents of Sand Creek, Region 9, Upper Takatu-Upper Essequibo earlier today, Minister of State, Joseph Harmon said the Head of State has made a decision that within a month he will meet with the two entities to address all hurdles blocking the issuance of land titles to the Indigenous Guyanese. 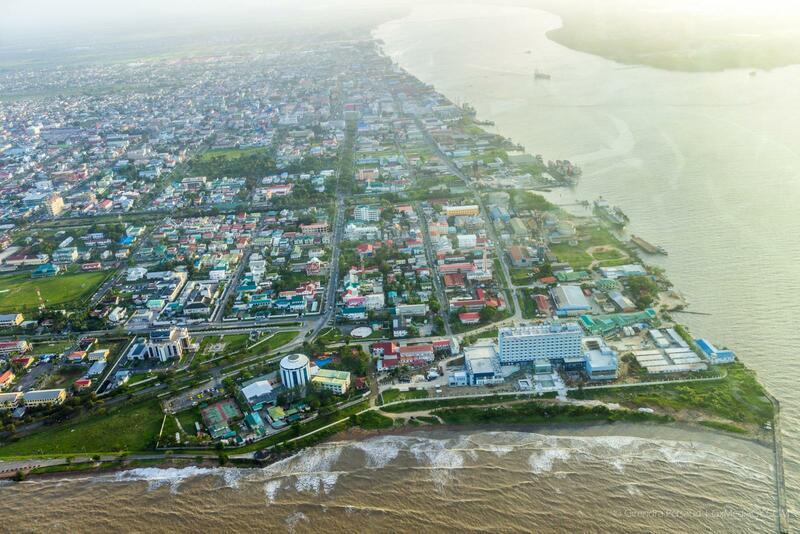 Under the Guyana REDD+ Investment Fund (GRIF), the government, in 2013, signed a $3Billion (US$11M) document for the implementation of the Amerindian Land Titling and Demarcation project, which concluded in 2016. However, the Ministry requested an extension in 2017, resulting in $165M being earmarked for the advancing of the remaining identified areas for land titling. The ALT project seeks to achieve three primary goals: completion of land titles issues and demarcation process for all Amerindian villages that submitted requests, increased use of existing and alternative mechanisms to resolve land titling disputes and thirdly a communication strategy including a handbook describing the process of titling, demarcation and social economic impact of secured land tenure. Minister of Indigenous Peoples’ Affairs, Sydney Allicock had recently said that while work is ongoing, some technical and political issues within some communities have stalled the progress of the project. Last month, the Ministry of Indigenous Peoples’ Affairs and Amerindian Peoples Association (APA) signed a Memorandum of Understanding (MOU) for the proposed international land and forest tenure facility. The project seeks to provide innovative ways to address land titling among other areas of concern to the Indigenous peoples. Minister Allicock had said that the partnership would address the challenges, especially in the area of land, economic development and capacity building and improve the lives of the Indigenous communities.